We have been so excited to bring you this review we can hardly stand it! 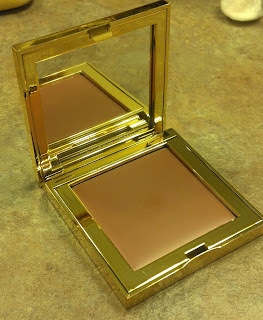 We have a couple of products that we haven't even seen released in stores yet out of the new Estee Lauder collection. They were just recently released online and many of the products are already sold out! 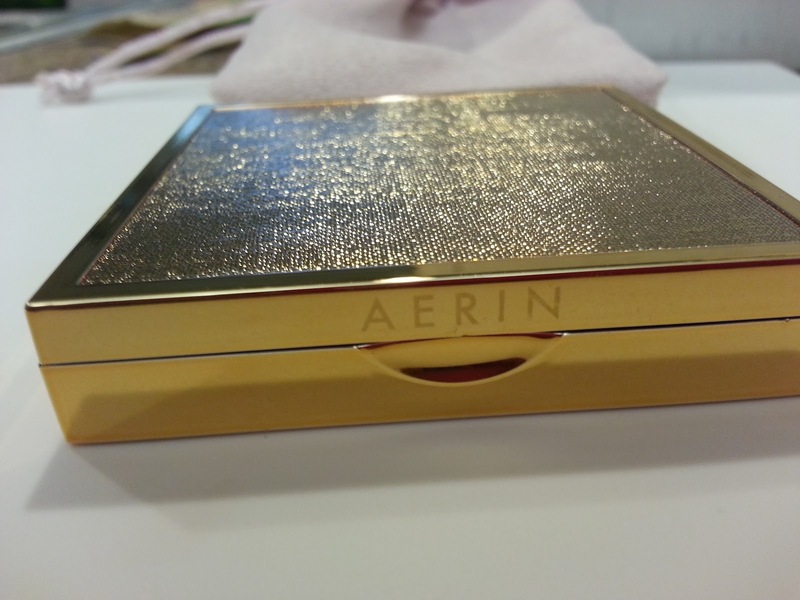 They are created by Aerin, who is Estee Lauder's granddaughter. Estee Lauder is one of the most couture brands you will find. Their company pioneered the idea behind a GWP (gift with purchase) where you get free products for making a qualifying purchase. 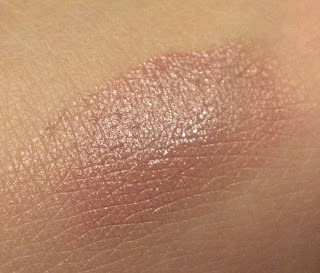 They are one of the oldest and best makeup brands out there, so we were really excited to get to partner with them and review their products for you! If only everything could be this easy. 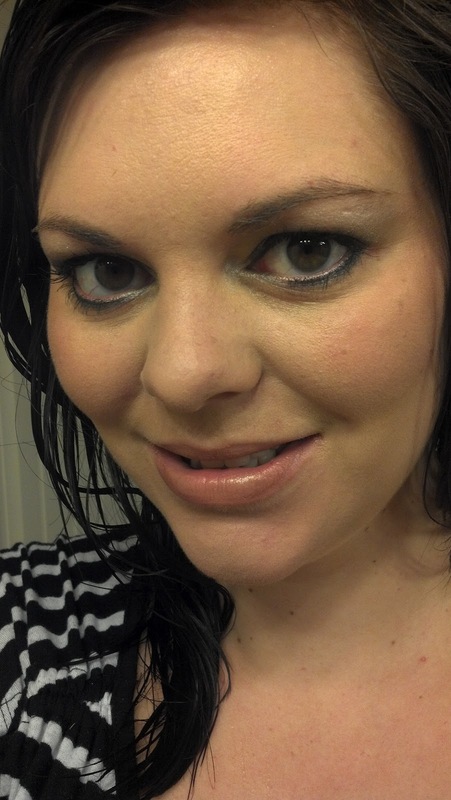 One beautiful shade gently washes both lips and cheeks in subtle color for a natural, perfect look. 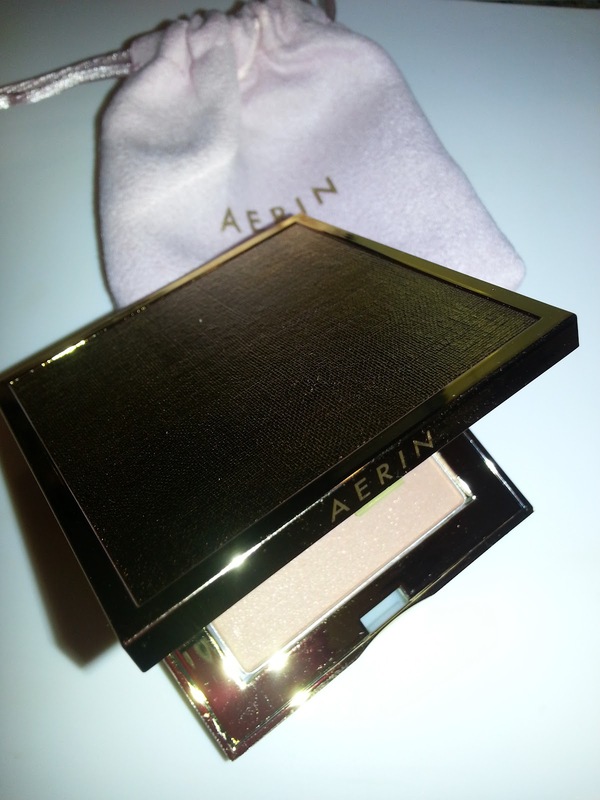 Easy to blend, easy to wear, the subtly saturated color enhances every skintone with a radiant, healthy glow. 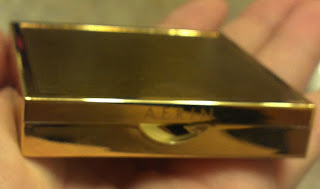 Plus, AERIN's signature rose scent infusion sweeps on a lingering sense of calm. 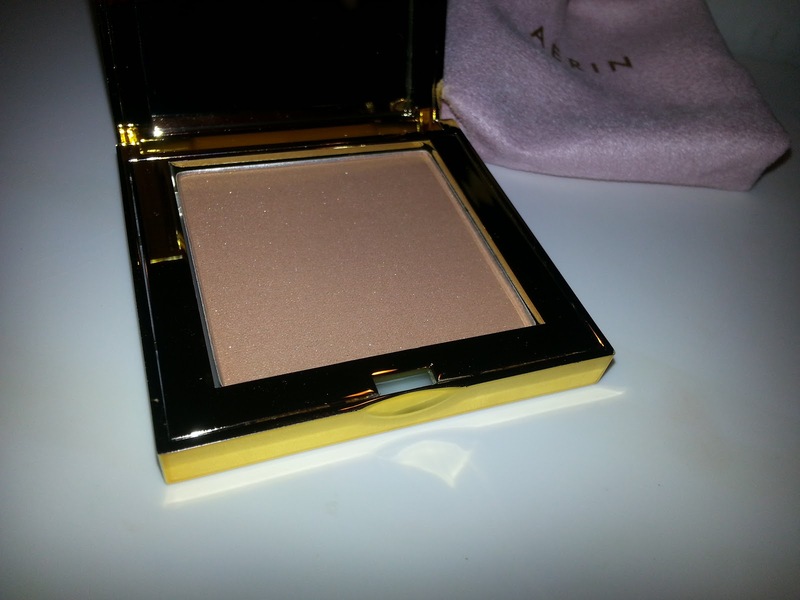 This gives my fair complexion the perfect lightly bronzed glow. 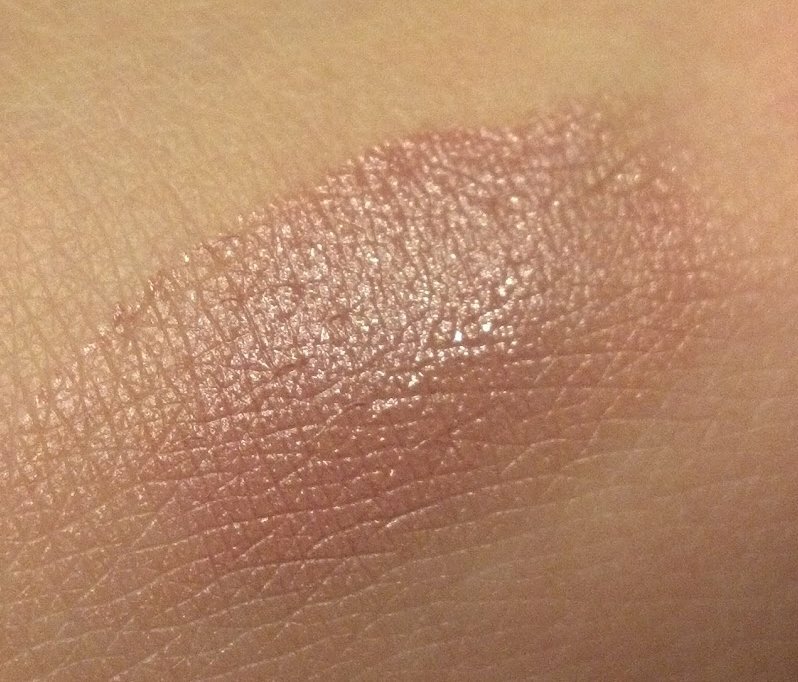 This is a perfect color to transition to fall with. 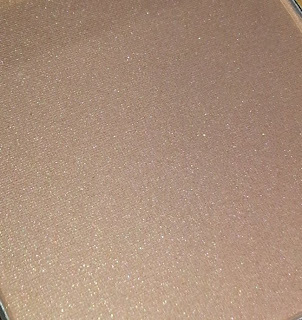 It can be hard to find bronzer colors that aren't overwhelming or too glittery, but this shade manages to do it all. I am loving the beautiful golden packaging as well. The new products in Aerin's line definitely encompass the classical beauty and elegance of Estee Lauder's brand, while bringing her unique youthful and romantic touch to the table.